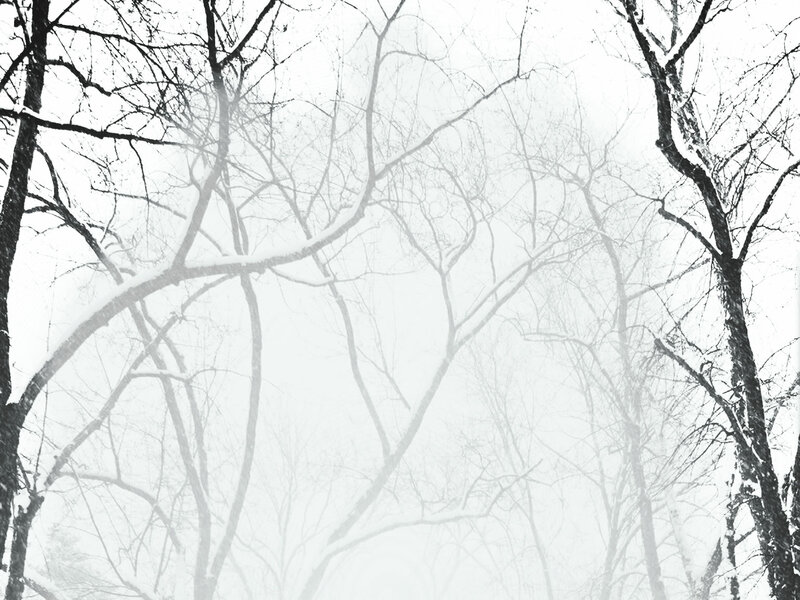 Path of Needles is published by Jo Fletcher Books, an imprint of Quercus. A signed limited edition hardback is available from PS Publishing. “Trails of corpses, not bread crumbs, lead to terror in this captivating, psychologically complex hybrid of magical realism and police procedural.” Publishers’ Weekly (starred review). “A well written taut thriller, with good characterisation, believable plot and the odd red herring to keep you on your toes. I give it a 666.” Simon Ball, Horror Hothouse. “The story is great, the characters spot on and the writing top notch. It’s a beautiful and terrifying dream of a novel.” Paul Feeney. A full review is at his blog, Sound and Fury. 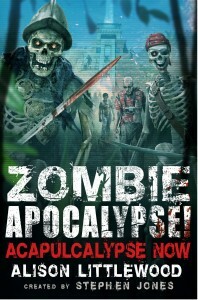 “The way through the forest is definitely not clear, and it’s never been more dangerous.” Paul Kane, Sci-Fi Bulletin. Full review here. “A definitive female voice in the horror genre.” Sue Granquist, Black Gate. 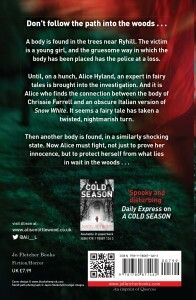 “Alison Littlewood’s second novel serves to cement her position as one of Britain’s finest living horror authors, while proving that she can also turn her hand to a credible whodunit. Well-researched and impeccably-plotted, Path of Needles will keep you turning pages long after bedtime.” Matthew Craig, Readerdad. Full review here. “Littlewood sows the seeds of the murder mystery like Hansel and Gretel and their trail of breadcrumbs, allowing the reader to follow the path through the book to its tense and satisfying conclusion.” Ross Warren, This Is Horror. Full review here. “Path of Needles is a great page-turner and by the time I reached the last quarter of the book, I absolutely could not put it down . . . This will appeal to fans of both horror and crime, and on the strength of this sophomore novel, Littlewood is going to be very big indeed.” Carl Barker, the British Fantasy Society. Full review here. “A great crime-thriller, “Path Of Needles” shows Alison Littlewood as a first class writer who – if she continues the level of quality and skill she’s so far shown – will go a long, long way.” Mark West, author of The Mill. Full review here. “Spellbinding stuff! Jo Fletcher Books publishes another winner!” Bill Hussey, author of Through a Glass, Darkly and The Absence. “The fantasy elements provide a level of intrigue that elevates Path of Needles far above your standard serial killer fare . . . a truly gripping novel.” Graeme Reynolds, Starburst Magazine. The full review is here. “If you’re a fan of Fairy Tales, and you appreciate the darkness of their roots, you’re going to love this book. I can’t recommend it highly enough. Five stars no question.” Zoe Markham at the Indie Fantastic. Read the full review here. 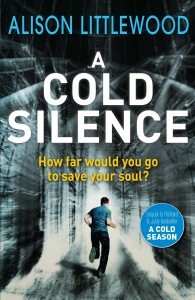 “It’s a closely observed story, weaving fact and fiction, fantasy and reality, story and academic interpretation in a clever way, and then wrapping it up in a package of police procedural . . . This is one book you should immediately go out and grab.” Simon Marshall-Jones, Speculative Assessments. Read the full review here. “That blurring of this line between natural and supernatural is what gives Path of Needles its edge, and takes it beyond the usual crime fare.” Matthew Dent. “I loved Path of Needles. Dark but satisfying like the best chocolate.” Elly Griffiths, author of The Crossing Places and Dying Fall. “One word review – brilliant!” Peter Tennant of Black Static magazine. “A strong Littlewood brand is developing: subtle (often deniable) horror elements applied to high concept plots, fraught parent-child relationships, and villains who maintain polite facades but relish the chance to let them drop.” Stephen Theaker, writing for Black Static magazine. An interview at My Bookish Ways. Talking Path of Needles, A Cold Season and Urban Mythic. An interview at Geek Planet Online. An interview has gone up at Luke Walker’s blog. There’s an interview at the Yorkshire Post website. A thirty second interview at Jo Fletcher Books. A guest blog on the love of fairy tales. Path of Needles has a nice mention in the first ever issue of Niall Alexander’s British Genre Fiction Focus. 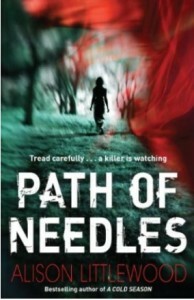 Visit Path of Needles at the Jo Fletcher Books website.